A selection of case studies showing repairs carried out using products from Steadfast. 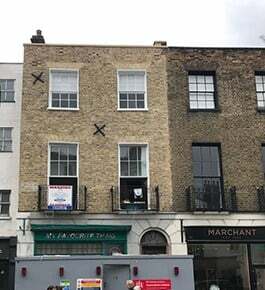 Property owner instructed to age brickwork following cleaning of listed building in Kensington. 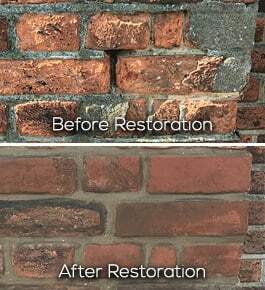 Brick Restoration to Victorian Chimney Stack in London using Total Wall Care Brick Repair and Colour Matching Tint. 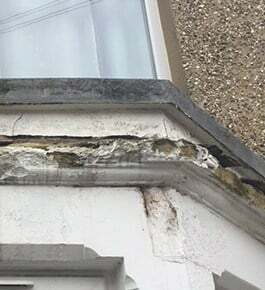 Stone repairs and restoration of Victorian bay window damaged by water ingress.